Vodka is pretty decent stuff. You can mix it with nearly anything and still be able to drink it, and these days, you can even buy seriously cheap versions if you’re short on cash and still want a night out. Drinking might be what vodka is primarily used for, but apparently, it also has another use that you might not have thought of. 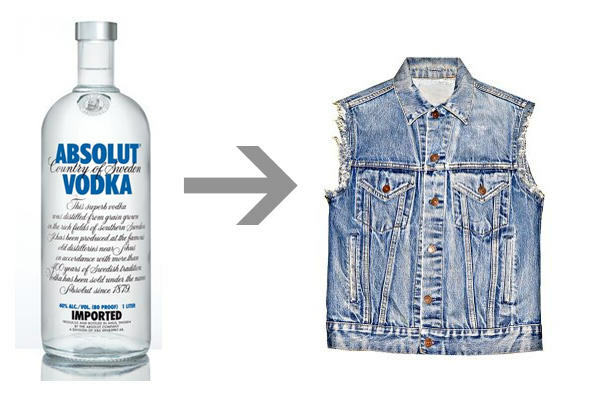 Cheap vodka can be sprayed on dirty clothes, and will remove any odour on them – because vodka itself both kills bacteria and dries odourless. Amazing. I go 1 to 3 with vodka and water in a spray bottle. You can use it on most fabrics, but I wouldn’t use it on dark or bright colours, or on leather. 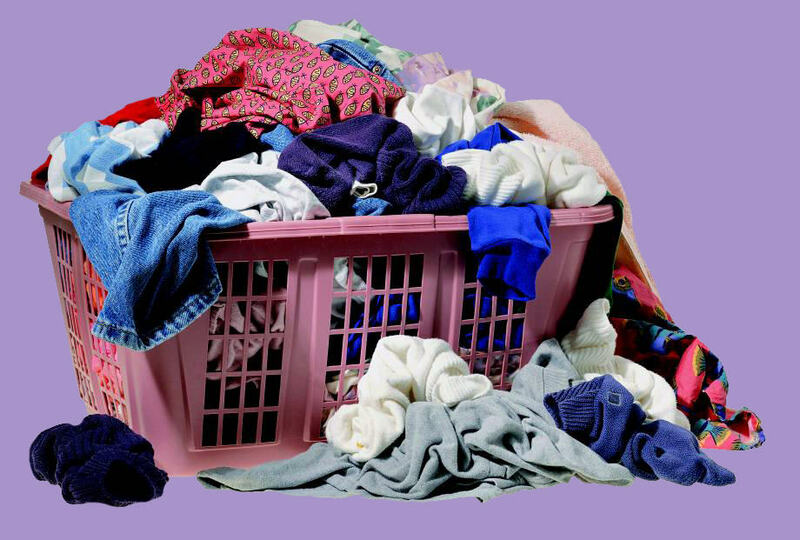 Alcohol is a solvent, and it could potentially discolour fabrics and harm fabrics. It’s obviously a pretty neat trick, but for me, it’s still a waste of vodka, be it crappy quality or not. Frankly, I’d rather shell out a couple of quid for a bottle of Febreze and use that instead!